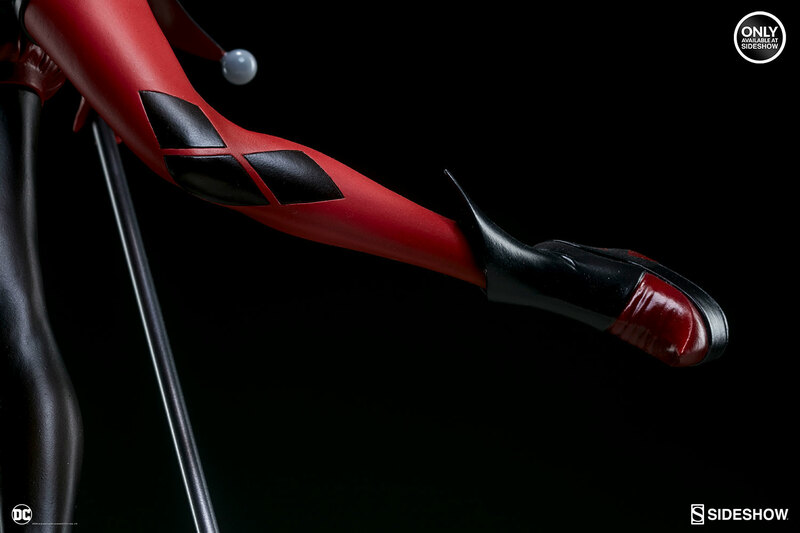 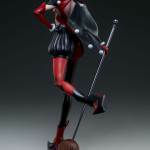 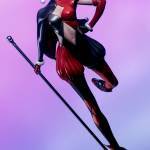 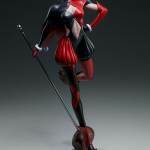 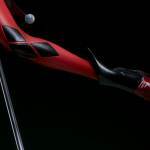 A selection of new photos and some details have been released for the DC Comics Gotham City Sirens Harley Quinn Statue. 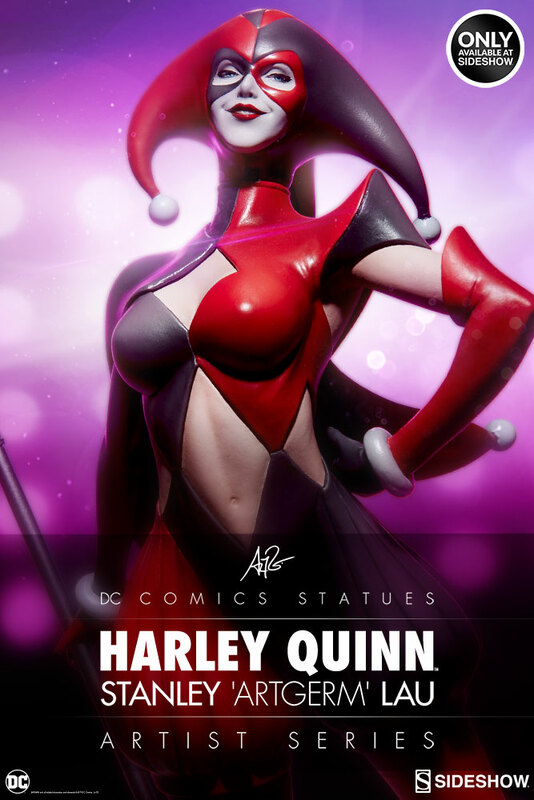 The statue features an all-new character design by artist Stanley ‘Artgerm’ Lau for Sideshow Collectibles. 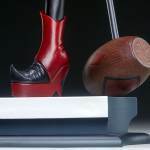 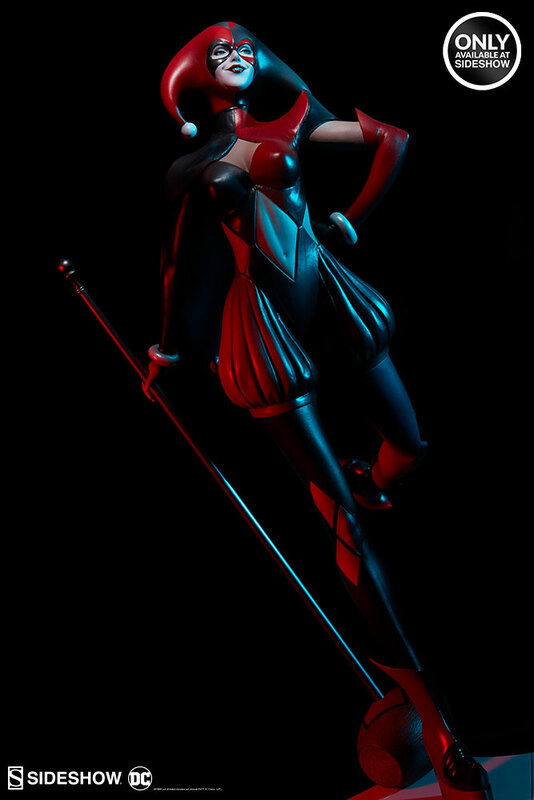 The new statue series already includes a newly designed Catwoman. 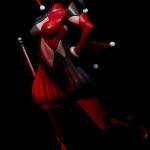 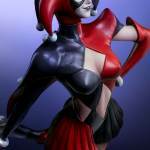 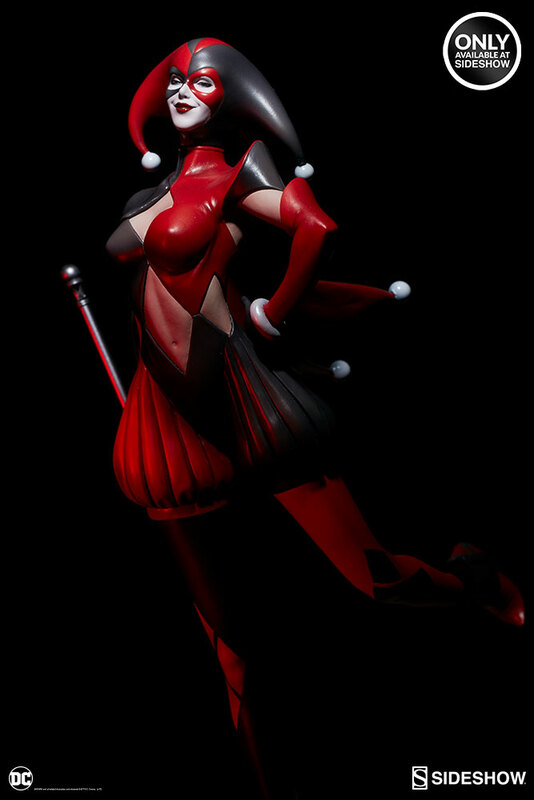 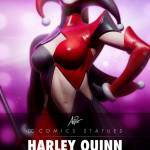 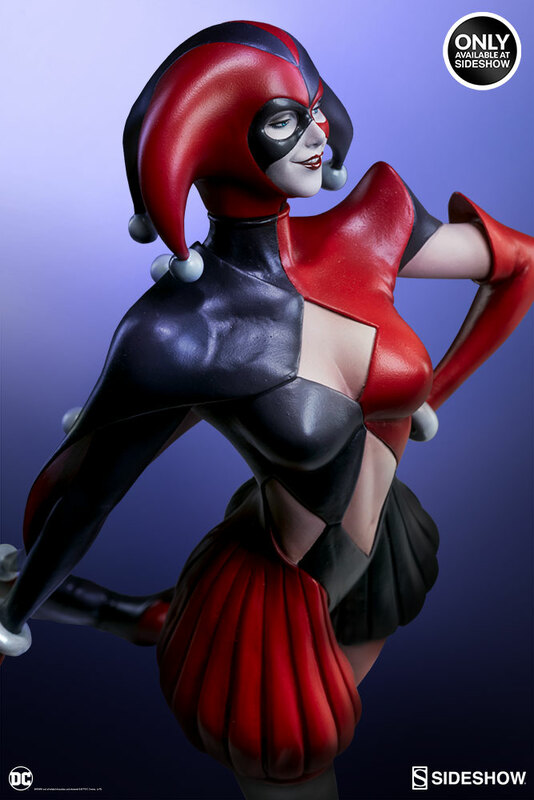 The 1/5 scale Harley Quinn Statue is a Sideshow Exclusive. 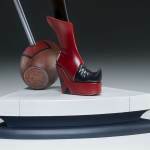 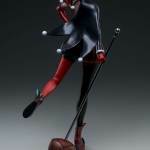 She will stand about 17″ tall. 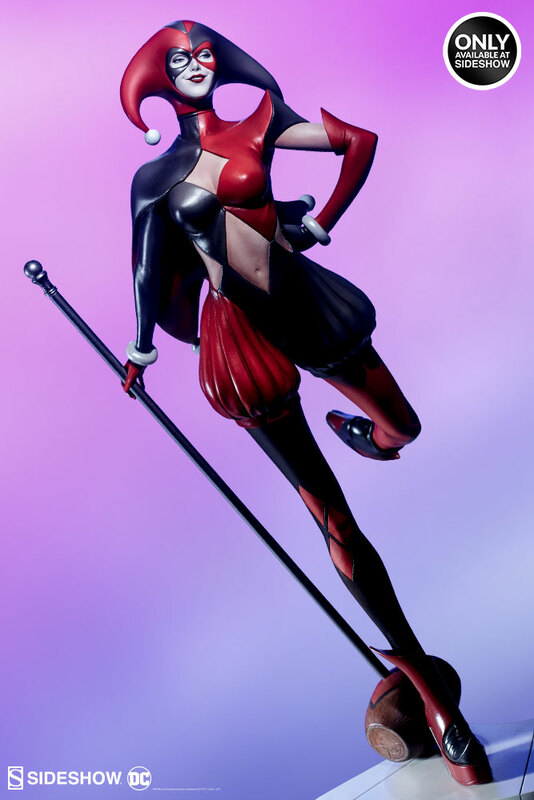 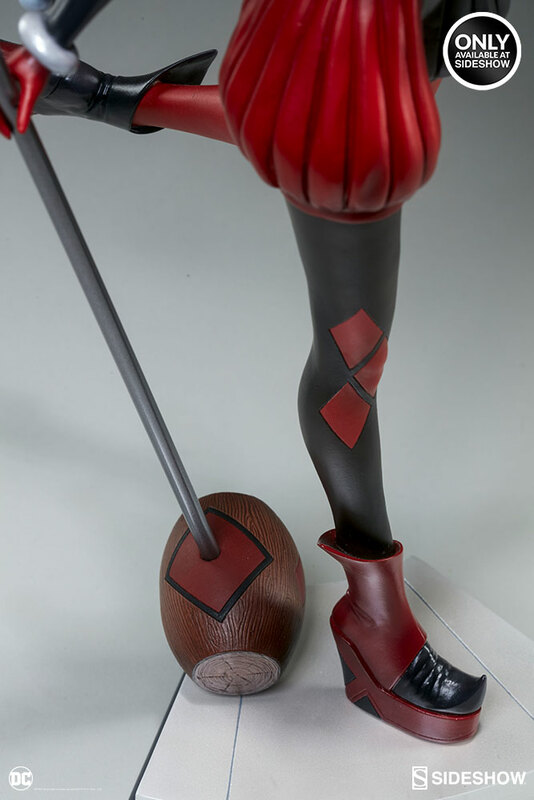 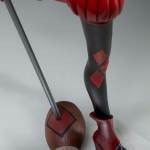 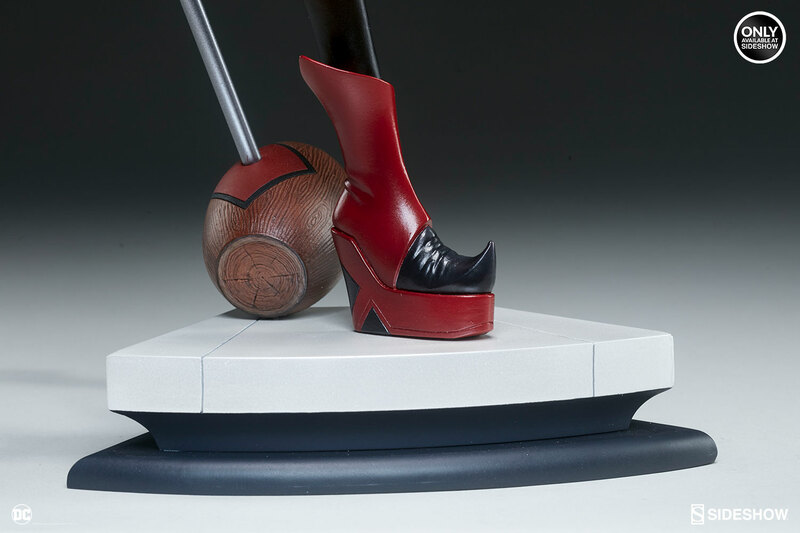 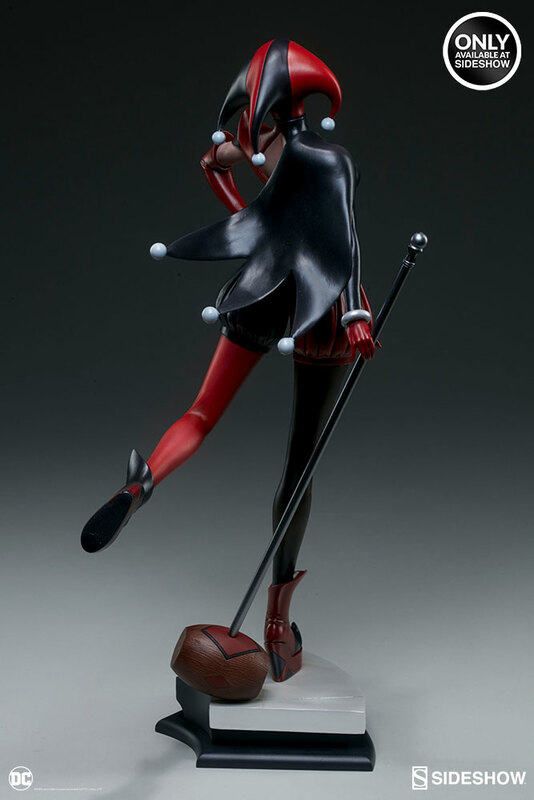 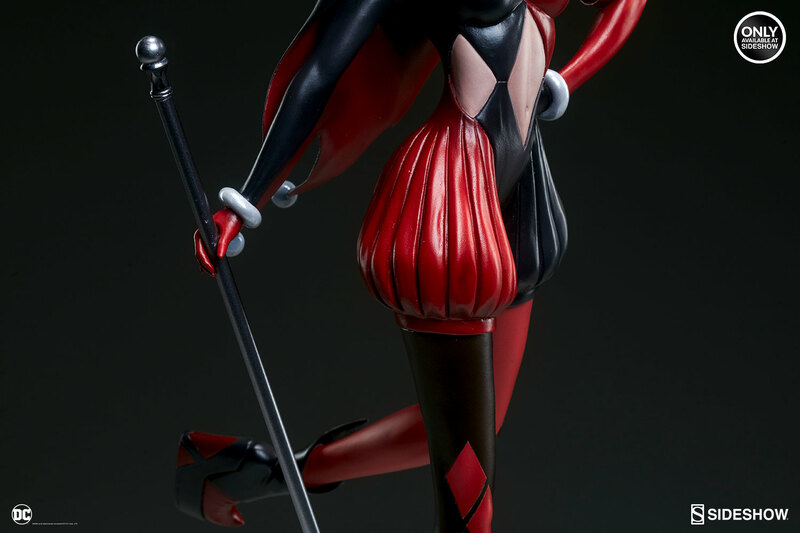 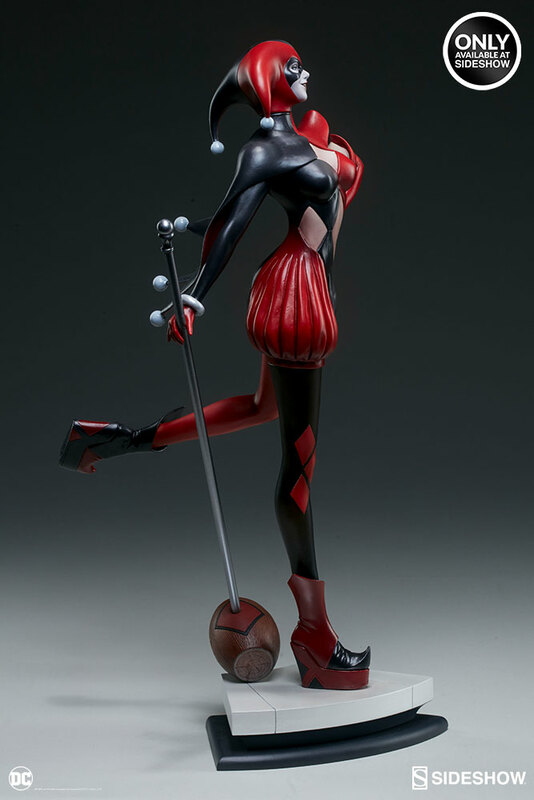 Harley includes her oversized mallet and themed statue base. 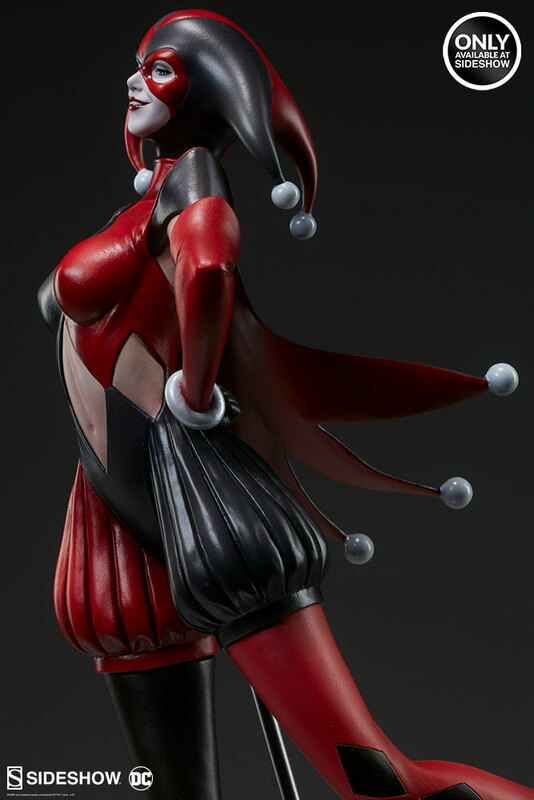 In the images, we also get our first look at the Poison Ivy Statue, who is the next character in the statue series. 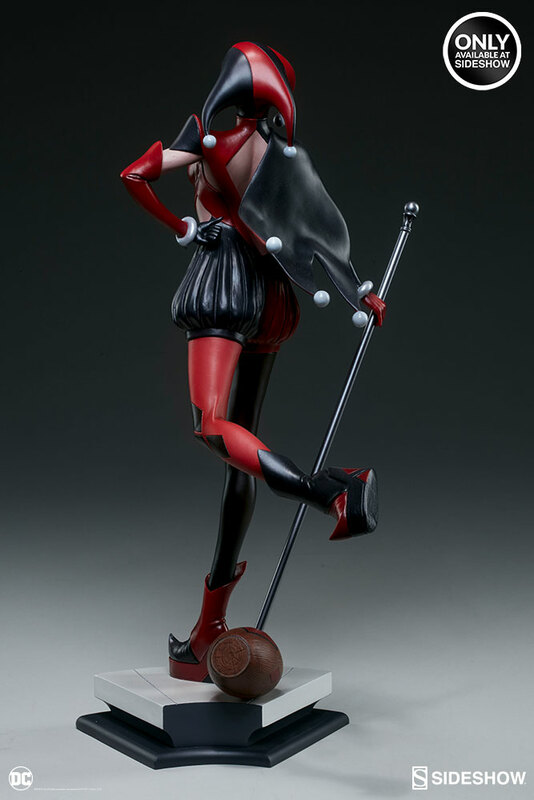 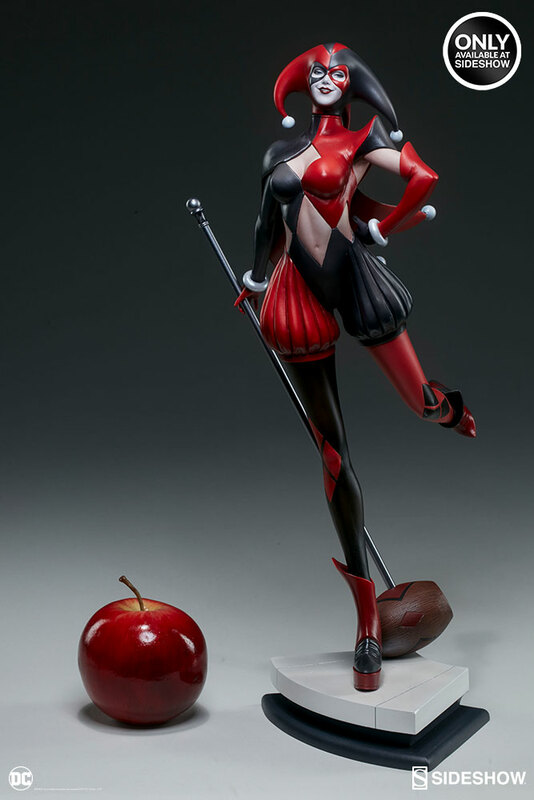 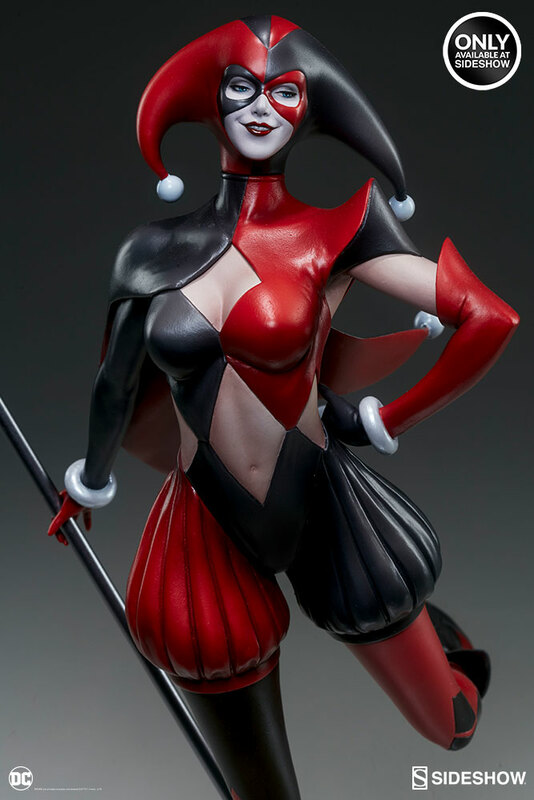 The DC Comics Gotham City Sirens Harley Quinn Statue is going to be priced at $350. 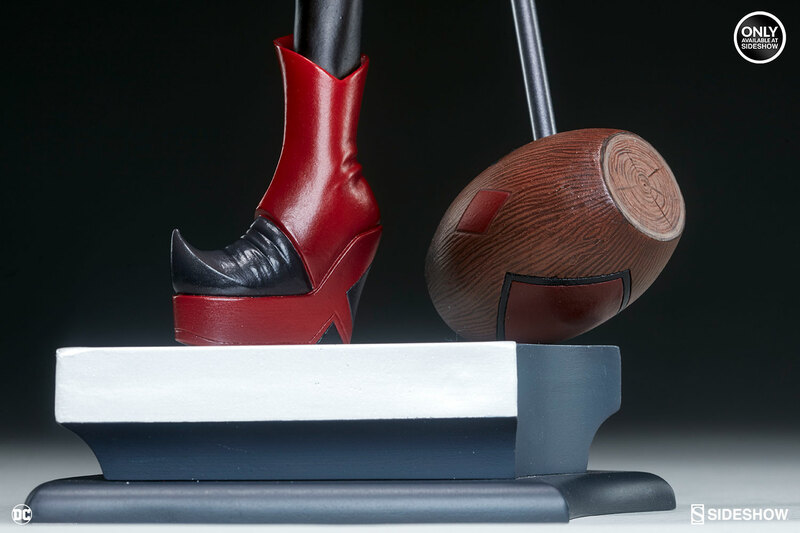 Pre-orders will start on Thursday, April 20th, 2017 between 12 Noon and 3:00 PM PST. 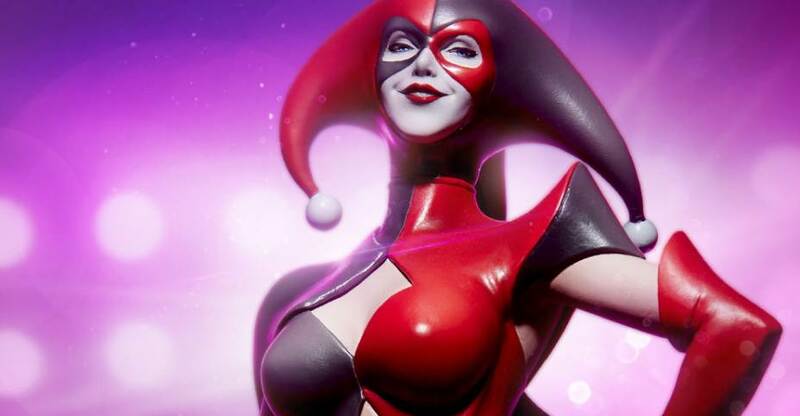 You can see the new photos after the jump. 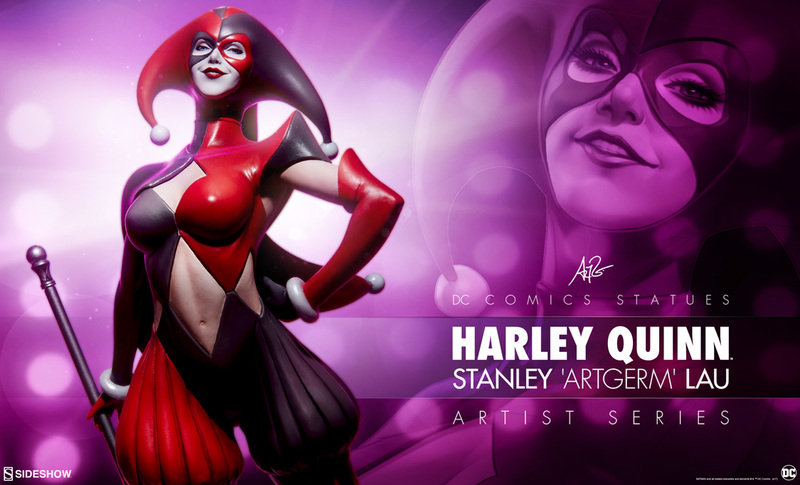 Artgerm is a wonderful artist, his arts are REALLY exceptional. 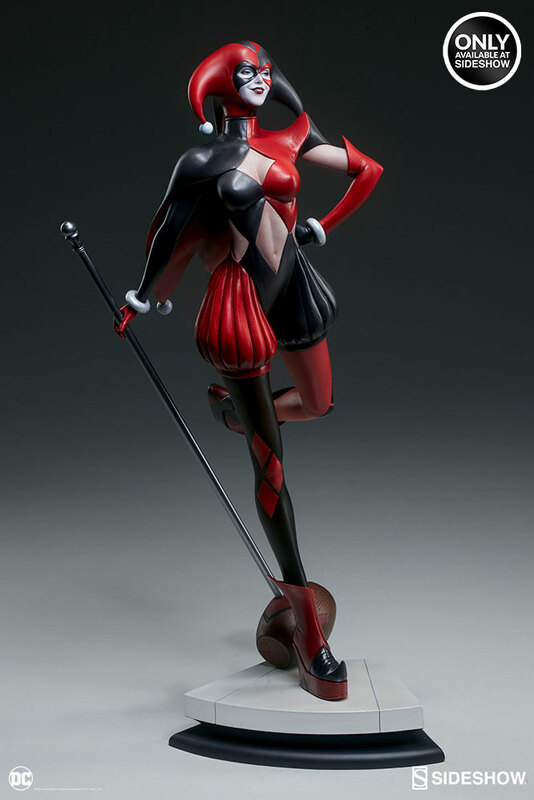 But so far none of the statues in this series speaks to me, instead of the characters, they look more like the "Disney on Ice" interpretation of the characters...it's like Sideshow decided to make into statues all his worst designs.